Midnight Heat by the singing superstar Beyoncé is the most sensual Eau de Parfum of the line. It is composed of top notes of Plum and Star Fruit with heart notes of Orchid, Black Tulips and Purple Peony. The base notes are Amber, Sandalwood and Patchouli. The predominant note is Plum and the scent has medium longevity. It is the perfect date night scent. Launched in 2012, the flacon has a curvaceously rounded base with an elegant and narrow neck. 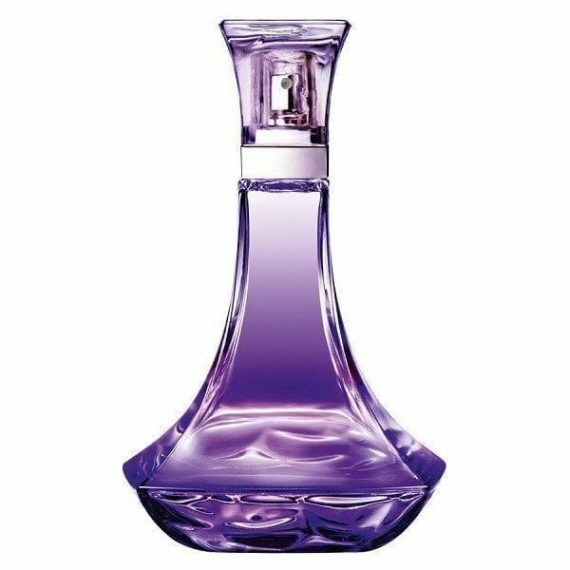 The purple color of the bottle gives it an enticing inner radiance. The fragrance is available to buy in three sizes of Eau de Parfum  30ml, 50ml and 100ml.